Experience the magic of Siberia with a 13-day private train journey through Russia and Mongolia with the option of a 3-day extension to China. This dreamlike journey takes you more than 900 miles (1,448 kilometers) through Russia from Moscow to Murmansk—the Arctic Circle’s largest city—and beyond! From the vibrant bustle of Moscow to the rugged shores of the Pacific Ocean, experience the vastness and variety of Russia. Whether you are looking for cozy convenience or superior train travel, step aboard the timeless and original Tsar’s Gold private train. Explore the epic and dramatic scenery of one of the most iconic train routes on earth! The views awaiting you are a natural masterpiece—staggering, breathtaking and ever-changing. Simply relax and enjoy, we’ll take care of everything else. The Tsar's Gold is the best way to travel in comfort, ease and security. Let the once-in-a-lifetime experience begin. 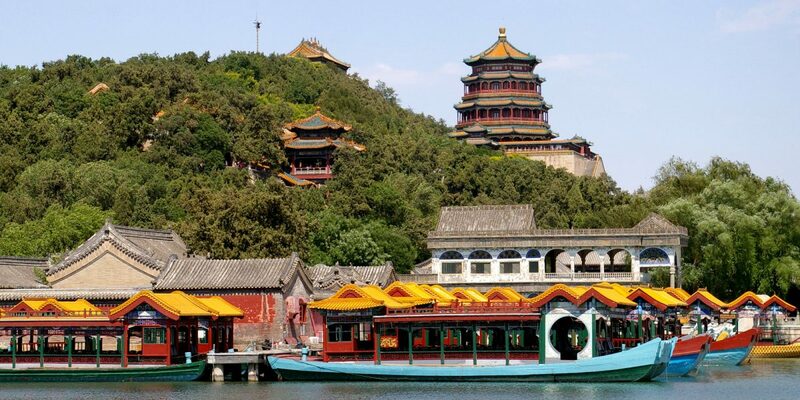 Why not spend a few days before or after your great train adventure discovering Beijing, renowned for its modern architecture, historic sites and ornate palaces. 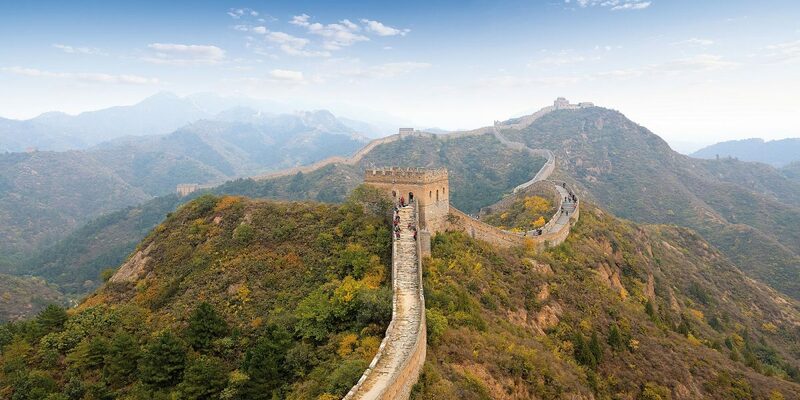 China's rich and diverse history is bound to captivate every visitor. Extend your train adventure and see more of what China has to offer. We will tailor a personal itinerary to meet your interests and budget. Here's but one itinerary suggestion. Experience the unique charms of Ulan Bator, the dynamic capital of Mongolia. 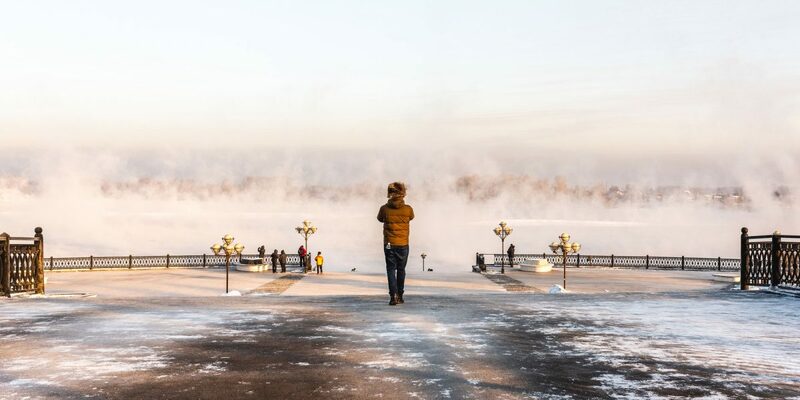 Then get a taste of Russian life, from Lake Baikal’s pristine shores to Moscow’s vibrant streets. Experience the beautiful Venice of the North with its world-famous sights such as Newski Prospekt, the Hermitage Museum and the legendary Amber Room. Lovers of arts and architecture can combine their Trans-Siberian journey with a tour to St. Petersburg, to get an even better insight into the Russian soul. The 14-day journey through Kazakhstan, Uzbekistan and Turkmenistan has been part of the legendary Silk Road route since ancient times. From stunning architecture to wondrous landscapes and everything in between, this unforgettable journey is your gateway to adventure. Discover all the wonders and delights of the Legendary Silk Road in the reverse direction. This epic, 16-day journey takes you through four ancient Silk Road countries, Kazakhstan, Kyrgyzstan, Uzbekistan and Tajikistan. Covering thousands of miles, this adventure of a lifetime leaves no stone unturned. Encounter the legacy of the Silk Road on this remarkable trip through the ancient world. Travel through time on your private train along the Silk Road of Uzbekistan. Marvel at monuments of great empires and the modern-day nations that have replaced them.